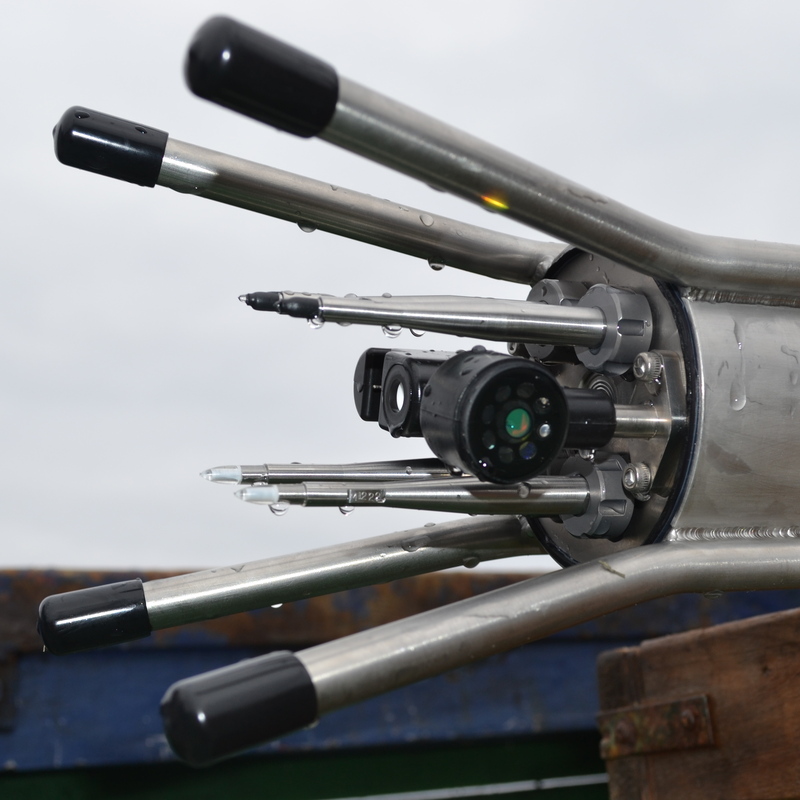 Light-Weight Coastal Vertical Profiler for coastal-zone measurement on ships with limited deck space or minimal electrical facilities. 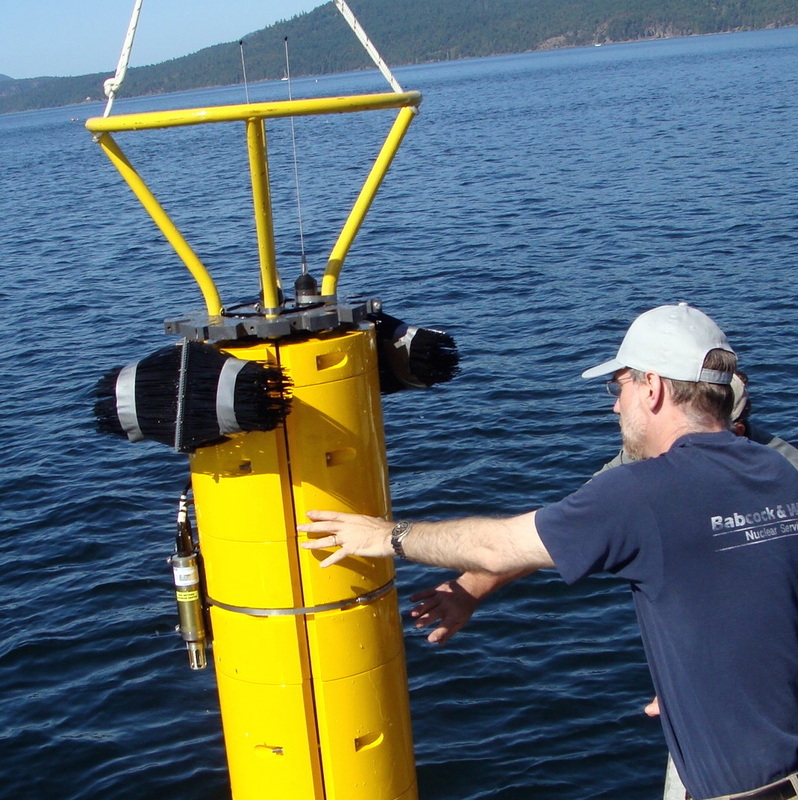 Coastal Vertical Profiler for coastal-zone and shelf region measurement and deployment from small vessels. 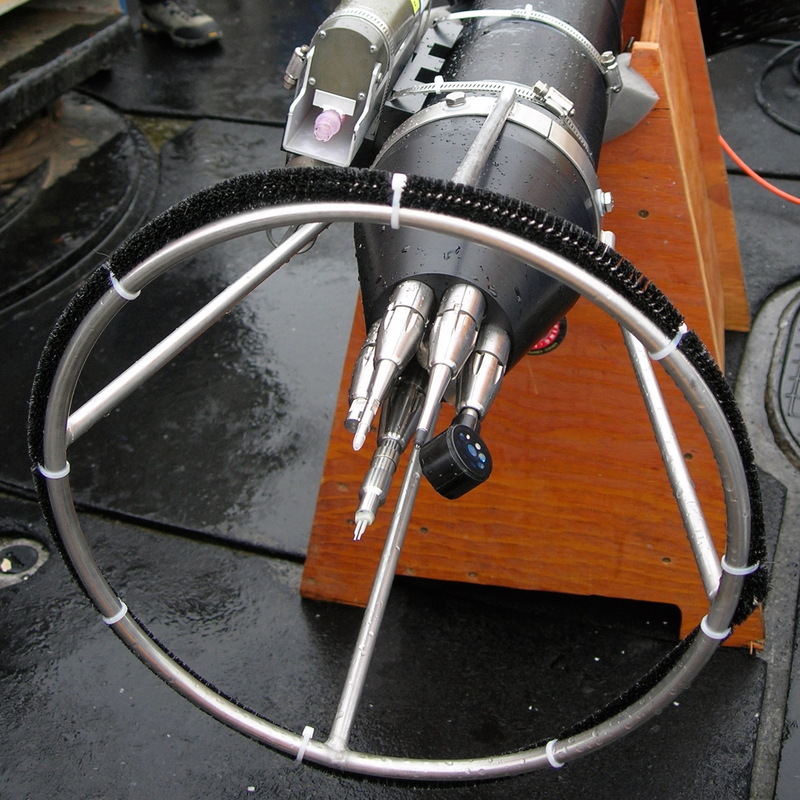 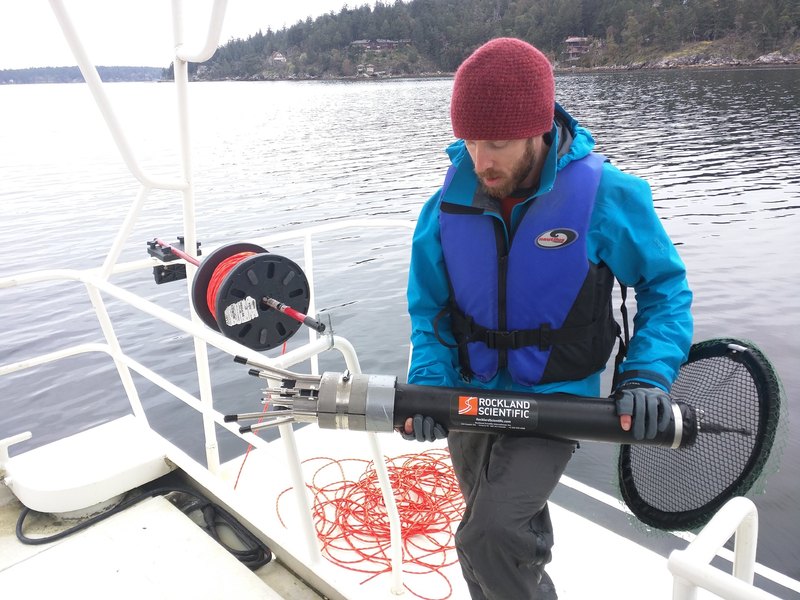 Untethered Deep Sea Profiler for full ocean-depth measurements.